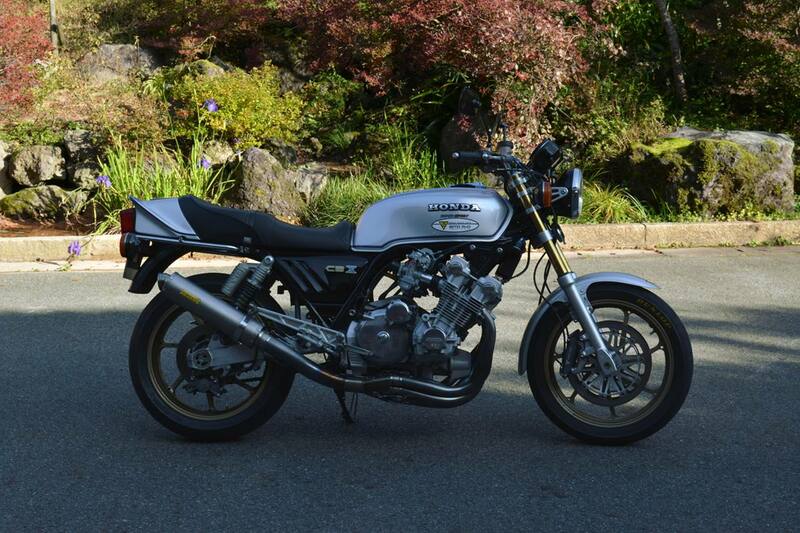 In 1978 Honda released the impressive CBX1000. 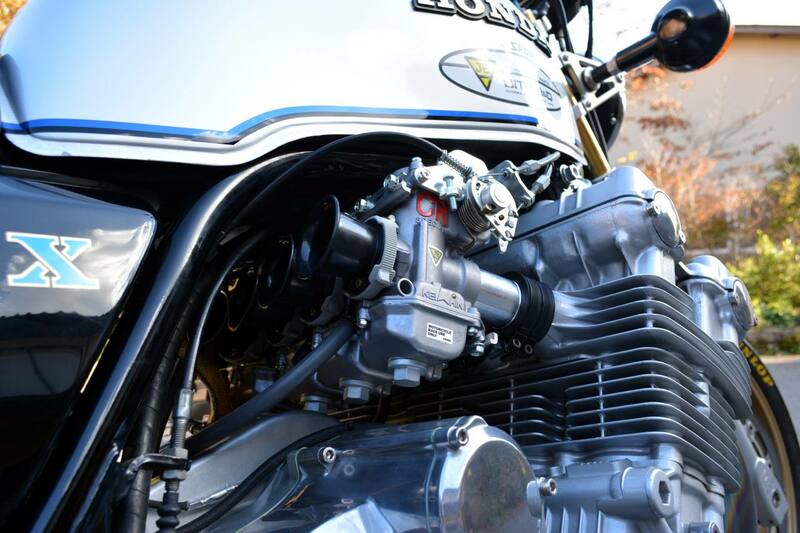 Since those days Honda’s 6 cylinder legend has been an object of great desire for many riders all over the world. 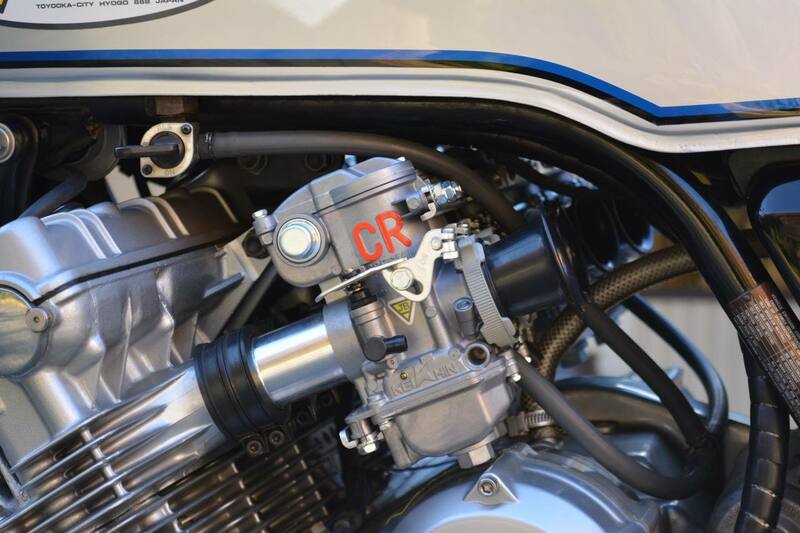 BITO R&D answered the call of various foreign race teams, which are restricted to round slide carburetors by regulations, in developing a CRS version of our JB-POWER CBX1000 carburetor. 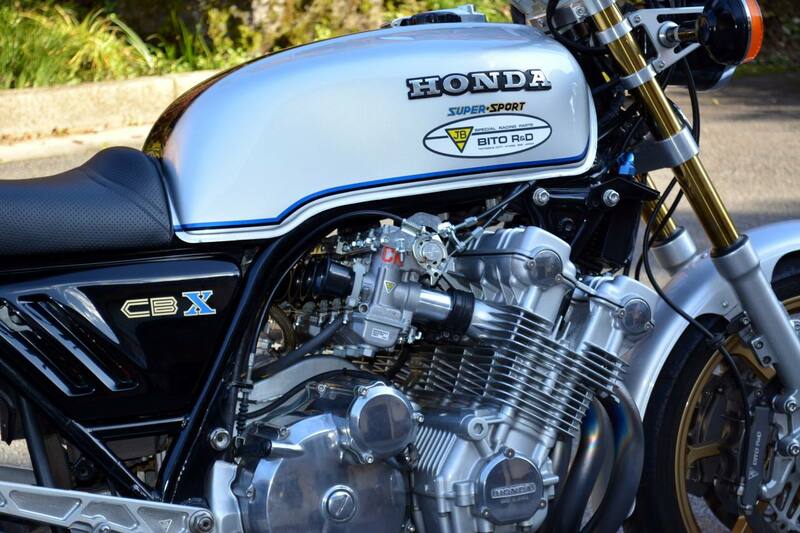 Although being still in the test phase while its price, availability and specs haven’t been confirmed yet, the JB-POWER CRS CBX1000 carburetor is an item which racers as well as CBX fans should take into consideration. If you get in touch with us due to our website’s contact form you will be the first ones to know the final release date. We will keep you posted in our TOPICS section. 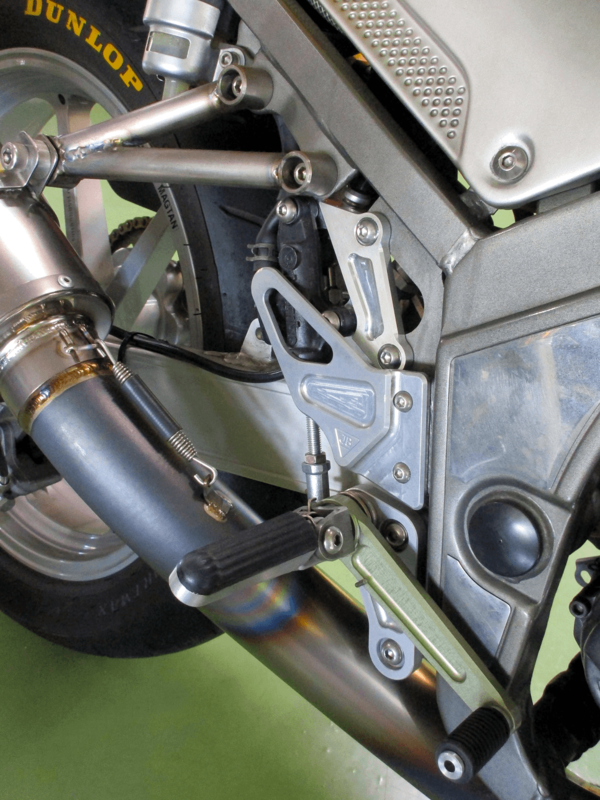 These days BITO R&D has revised its Yamaha SRX400/600 rear set. 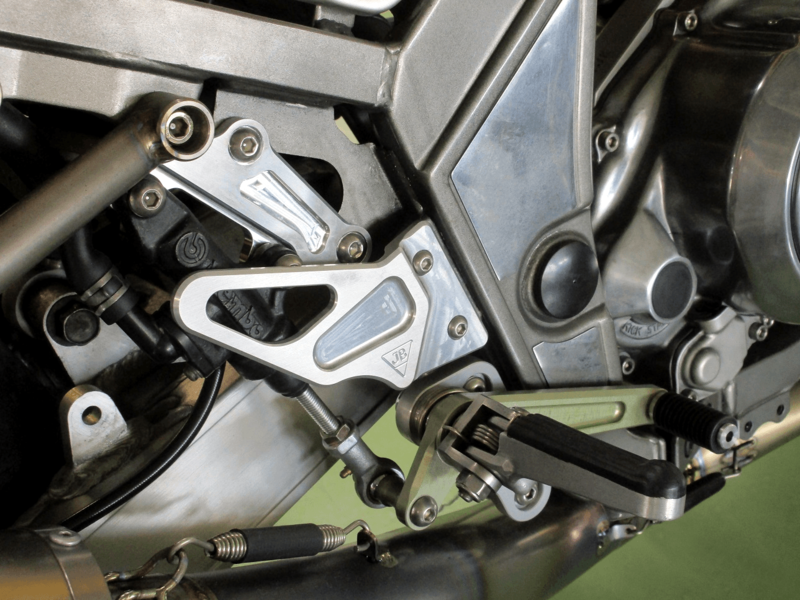 Among other improvements, we have added a new master cylinder bracket, leading to an optimum push rod angle and significantly better control, exceeding handling and comfort of the already excellent original version. 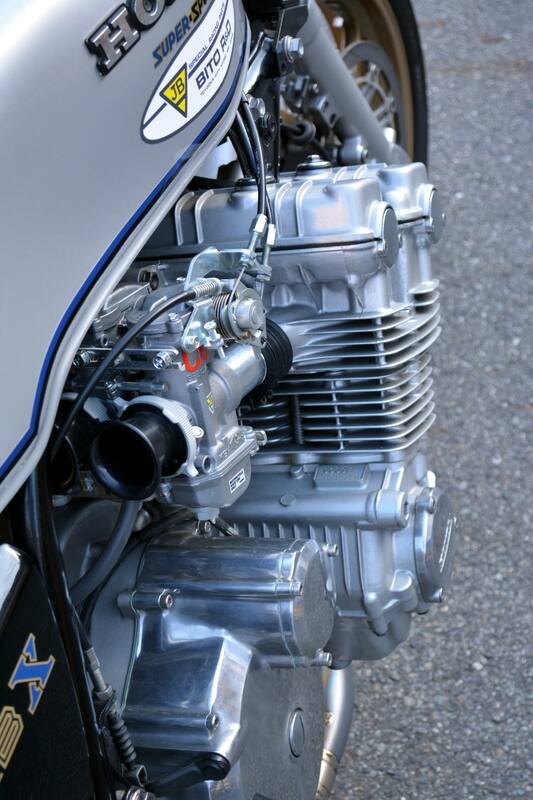 Please be aware that due to the increased amount of components part number as well as price have been adjusted.